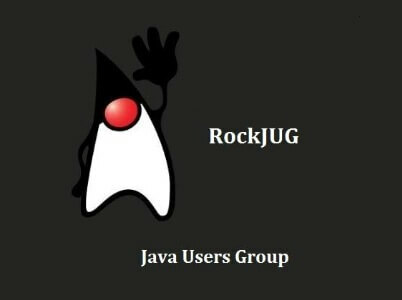 The RockJUG Java User Group meets the first Thursday of every month, 6:30-8pm. 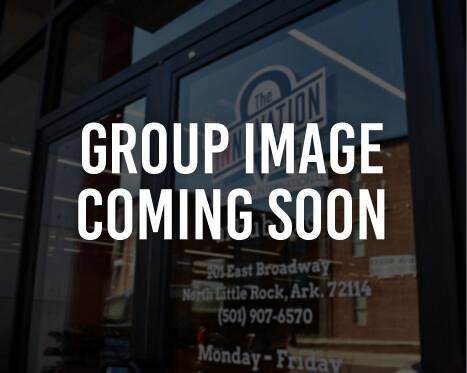 This user group is meant for local developers, architects, and designers focused on Java SE, Java EE, and Java ME technologies, and all things within and connected to the world of Java. This is a great opportunity for professionals in the area to network and discuss code, architecture, and new innovations to apply to your own projects! We will meet on the 1st Thursday of each month at 6:30 pm. Beginners and pros are both welcome. Like us on Facebook & Twitter. Also be sure to join our Slack channel and follow us on Meetup.